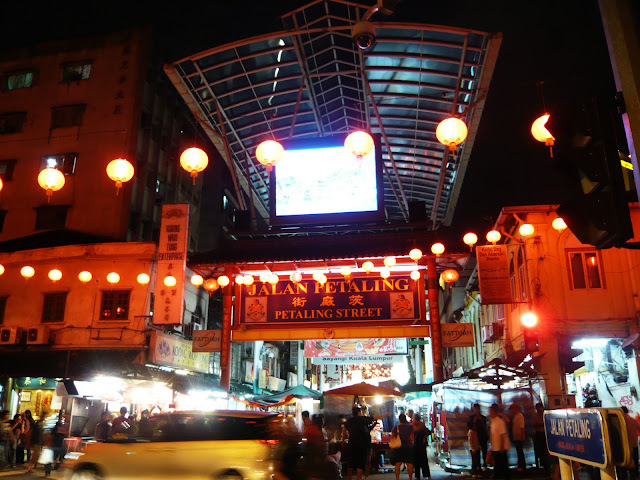 Vibrancy of Petaling Street, Kuala Lumpur during Chinese New Year. 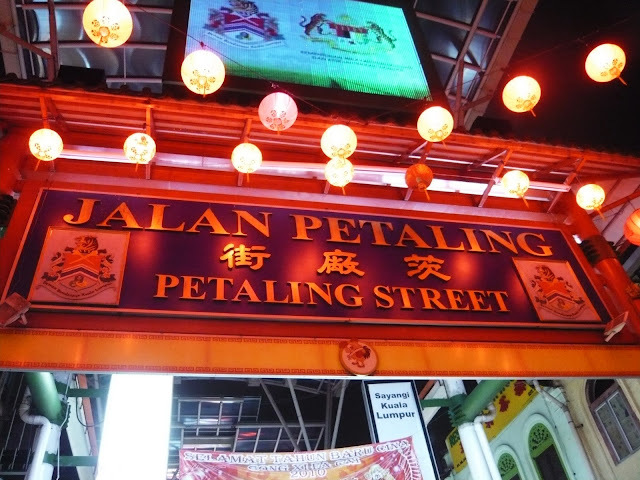 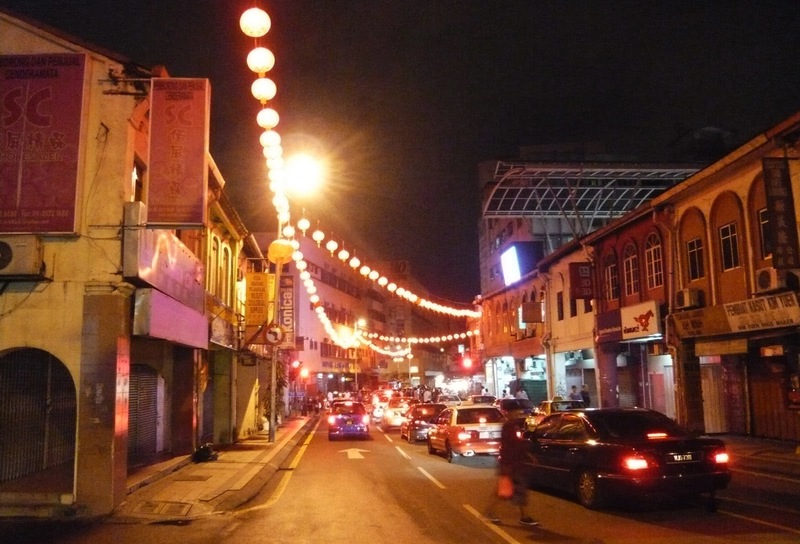 Petaling Street known as Chinatown in Kuala Lumpur is a heritage with juxtapositions of shop lots which consisted of a vast kind of programs, forming a friendly pedestrian street. The in-between space of two adjacent rows of shop lots lies a variety of selling such as food and beverage, clothes, shoes, accessories and so on, making the experience of walking and shopping a pleasure. 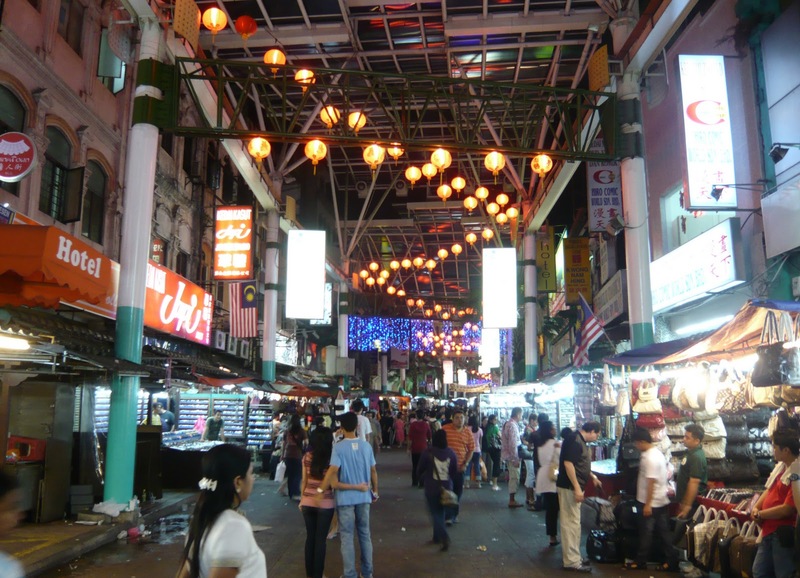 The entire journey of pedestrian street is covered by undulating polycarbonate panels which is supported by steel stuctures known as 'the green dragon' made activities on the street possible during rainy day. 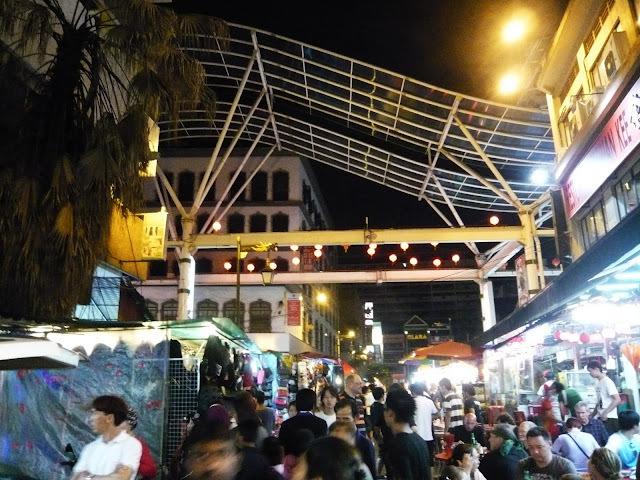 The ever crowded and permeable street is perceived as not only a defensible space in an urban environment but also an active tissue which connects a few significant nodes in the town like Central Market, Kota Raya and other places.